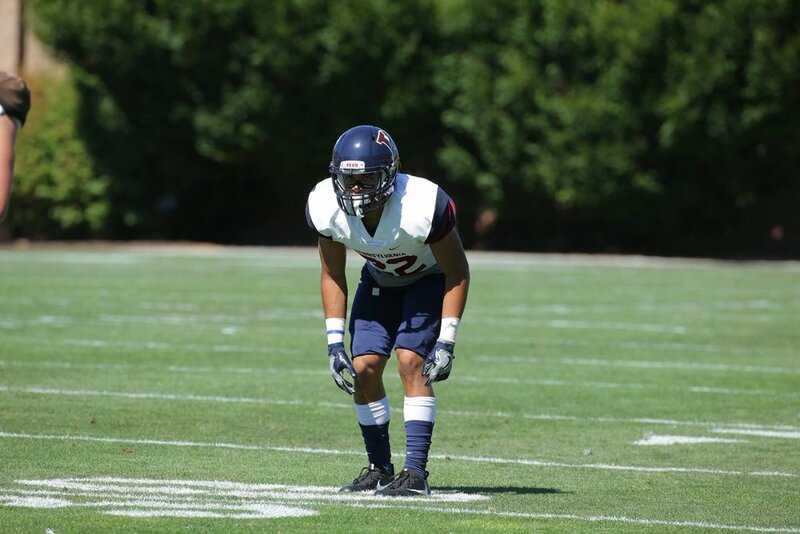 Last Friday (9/29), the true freshman cornerback made his first career start for the Quakers and finished with 6 tackles in a 16-13 loss to Darmouth. It was the first loss of the season for Penn, who dropped to 2-1, 1-0 in Ivy League play, and the third game played for the former Stallion. Noble, a 5-foot-10, 190 pounder has registered 10 tackles for the season and blocked a kick against Lehigh. Newer PostDan Koons - "Where Are They Now?" Older PostChris Cordi - "Where Are They Now?"